Engaging in regular physical activity is good for both the physical and mental health of our children. Most people don’t realize that unhealthy lifestyle habits set our kids up for chronic disease as they age. Large amounts of sedentary time during the younger years doesn’t provide an invigorating, motivating or challenging childhood experience. What does? How about mountain biking. Kids love bikes! The wealth of gains derived from cycling among the beauty of our earth are many: improvements in self-esteem, prevention of diabetes and the creation of lasting friendships. And this is just the tip of the iceberg. 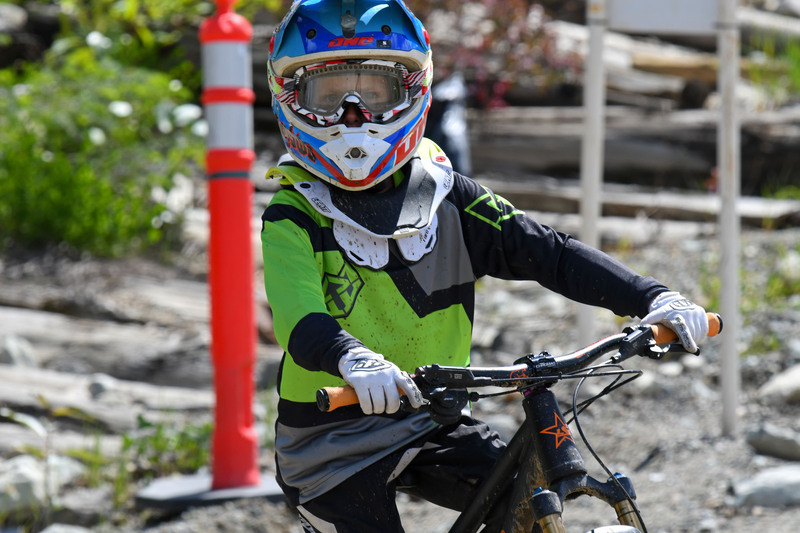 Read our story on Singletracks.com to see how getting your child involved in this fun sport can open them up to a world of fun! bikes, cycling, kids, mountain biking, sports, youth. Bookmark.